This month’s featured Realtor is Jane Doe (800) 626-9206, Ext 123). 20 + years active experience: building trust and confidence one home at a time. Put her expertise to work for you today! Special Holiday Hours: Our main office will be closed on December 25th, 2007 and January 1st, 2008. 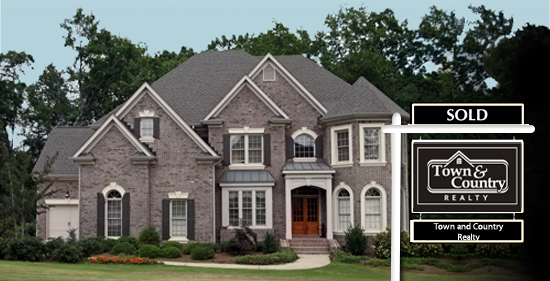 CENTURY 21 Town & Country has recently updated our website. Please, take a look around, and let us know what you think.